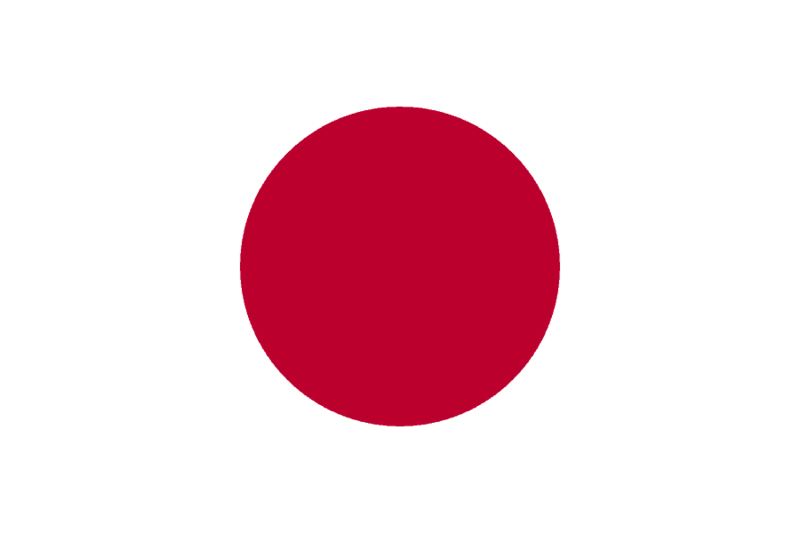 Japan first participated at the Olympic Games in 1912, and has competed at almost every Games since then. 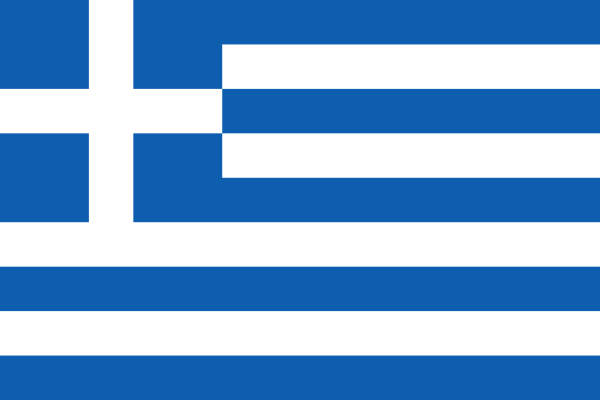 The nation was not invited to the 1948 Games after World War II, and Japan was part of the American-led boycott of the 1980 Summer Olympics in Moscow. 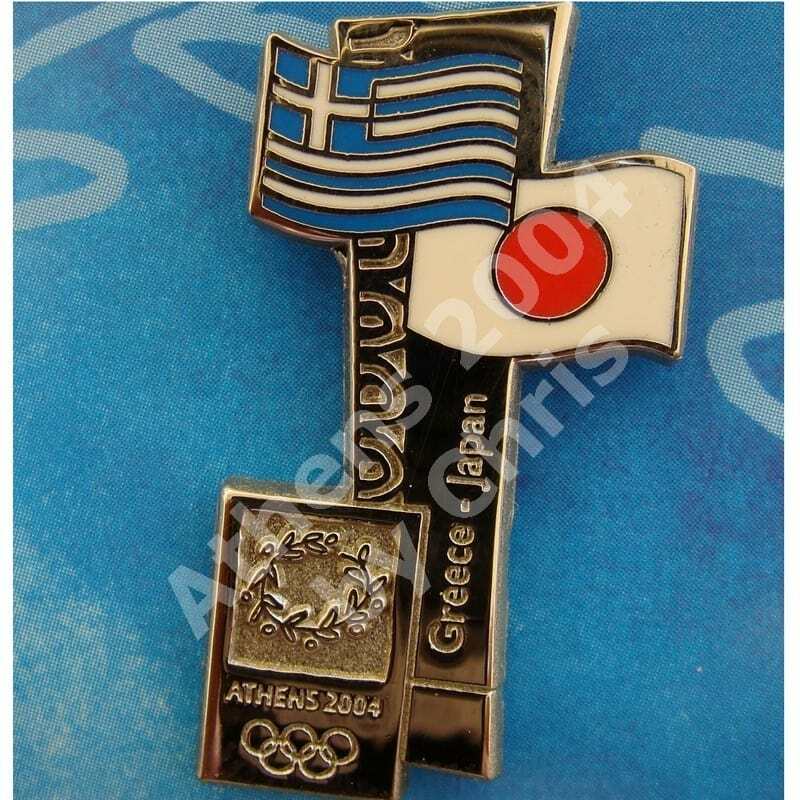 At the Athens 2004 Olympic Games participated with 306 athletes.